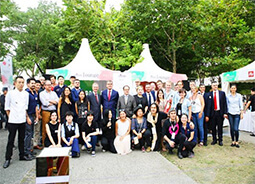 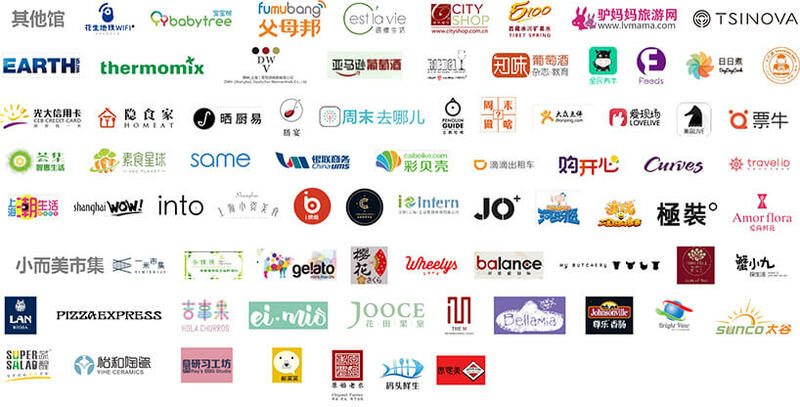 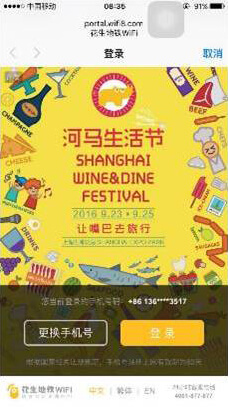 Significant increase in the number of exhibitors, visitors, partner medias and turnover of 2016 Shanghai Wine & Dine compared to 2015 edition. 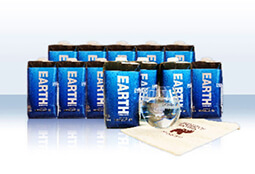 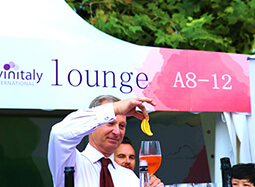 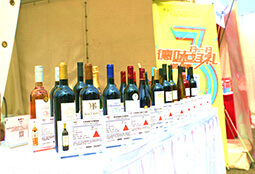 Global food and wines, accompanied with laughter and music. 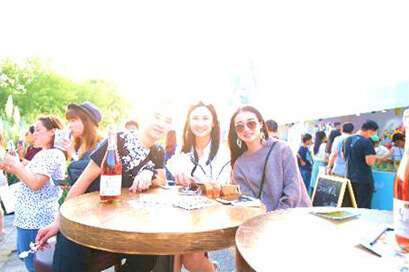 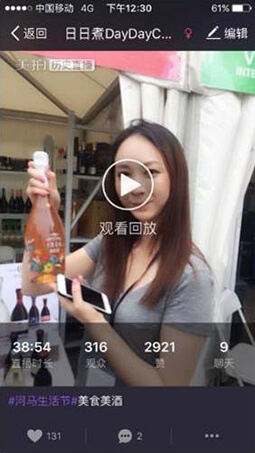 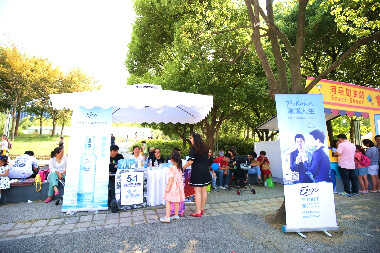 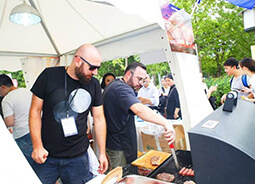 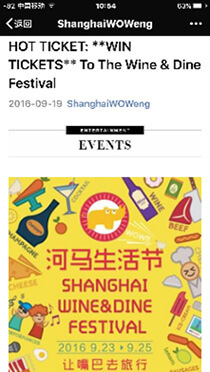 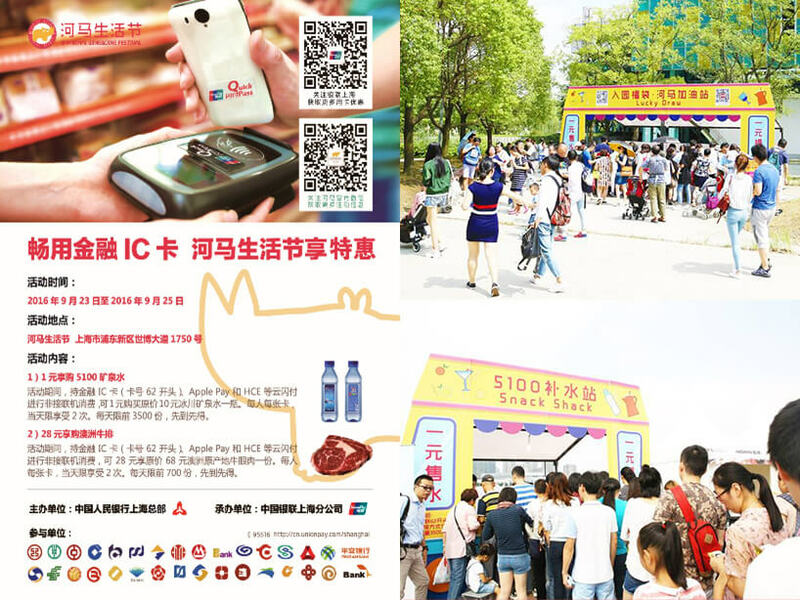 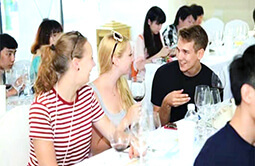 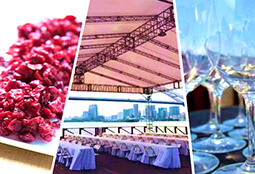 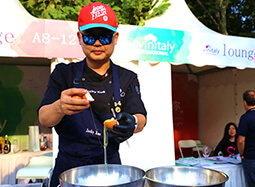 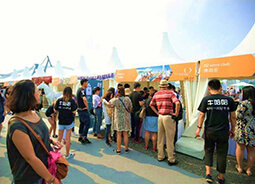 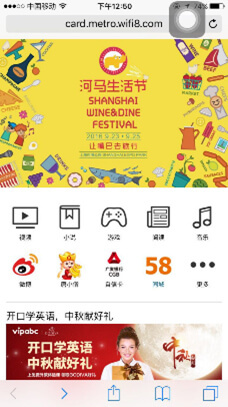 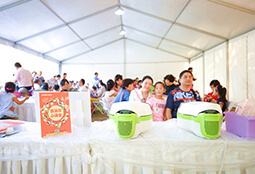 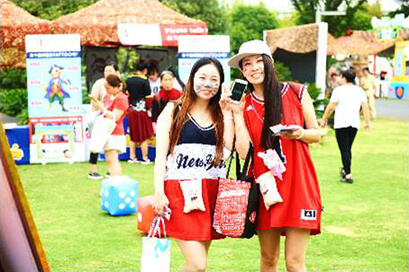 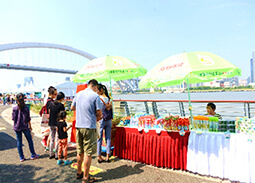 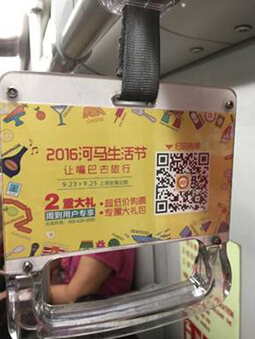 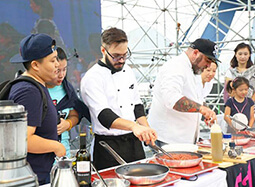 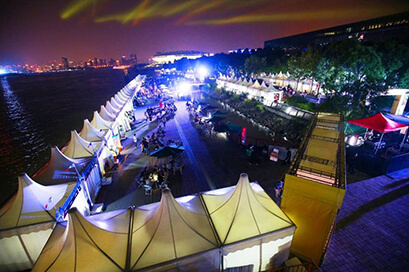 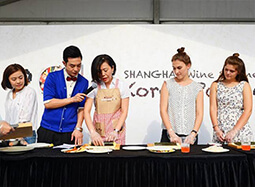 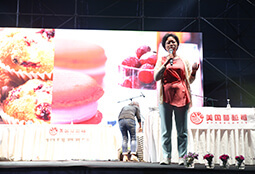 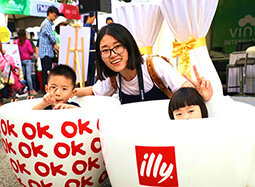 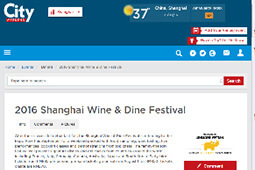 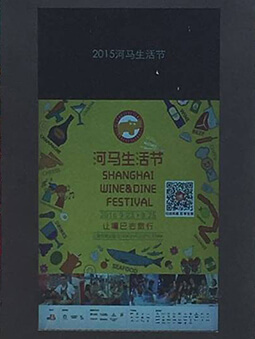 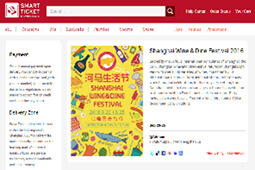 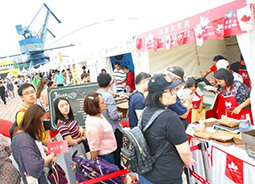 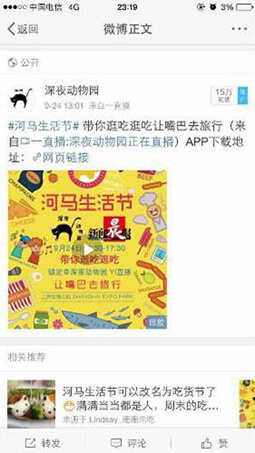 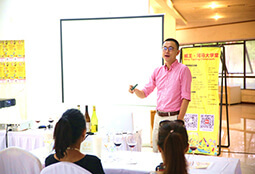 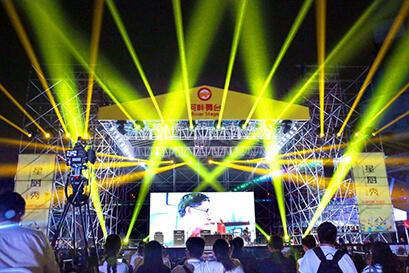 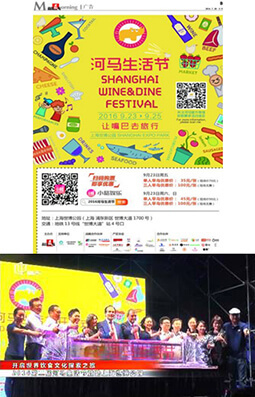 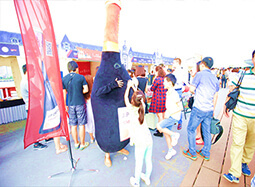 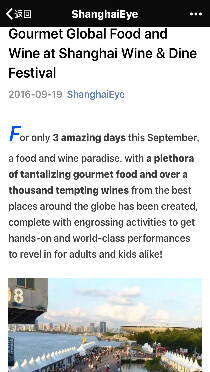 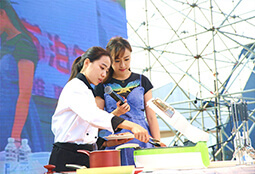 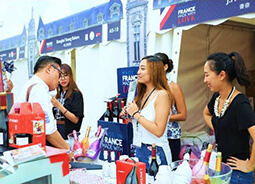 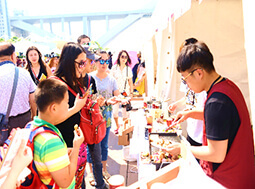 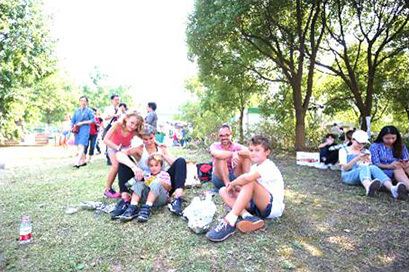 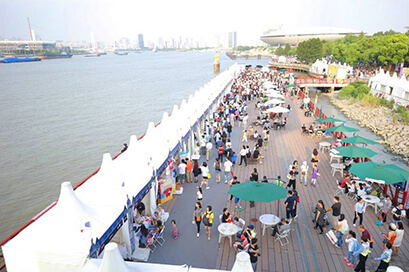 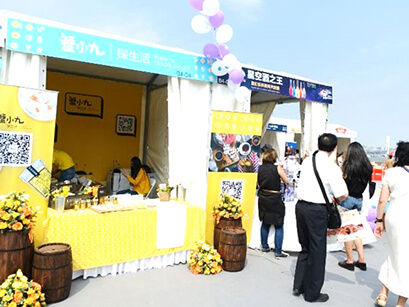 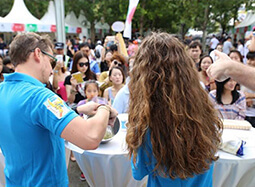 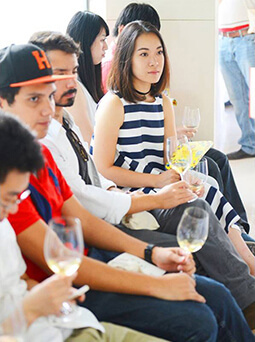 Nearly 120,000 vistiors join in the 2016 Shanghai Dine & Wine Festival According to an uncompleted statistic, the main age of consumers are 25-45 years old. 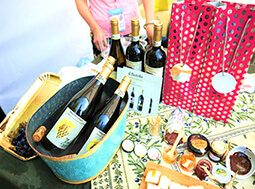 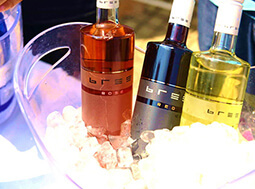 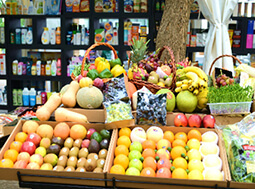 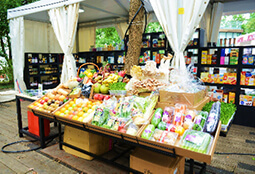 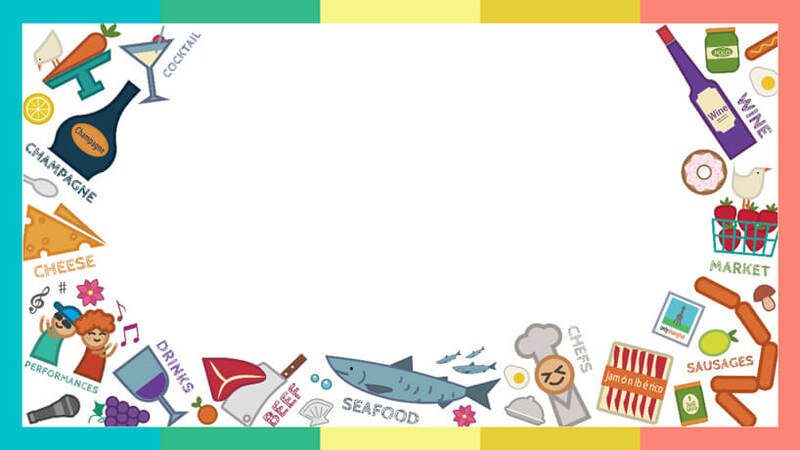 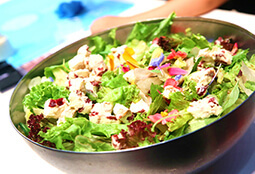 Food enthusiasts, wine lovers and families are main consumers. 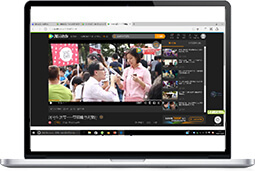 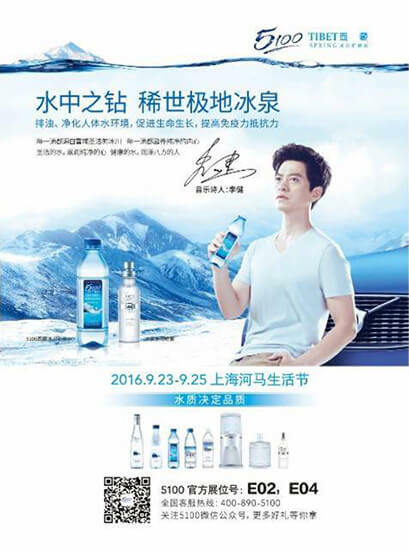 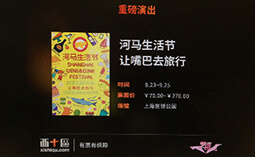 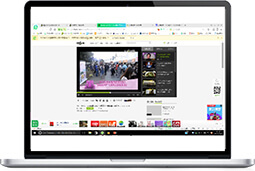 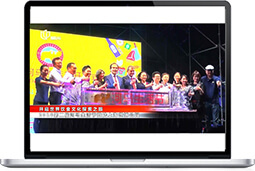 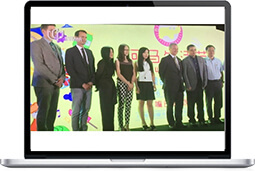 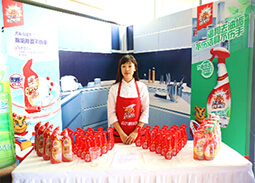 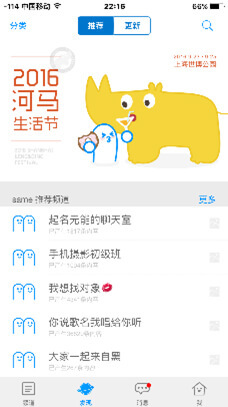 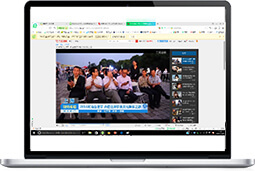 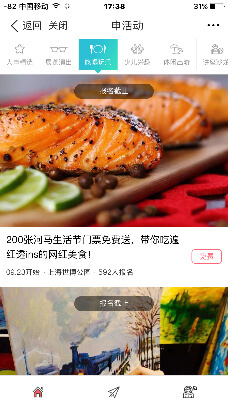 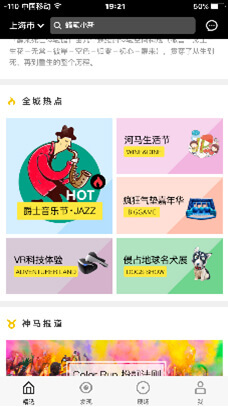 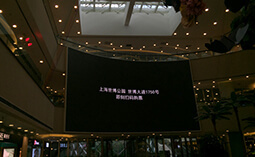 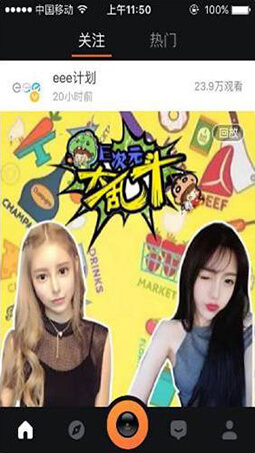 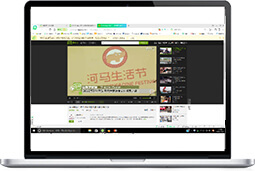 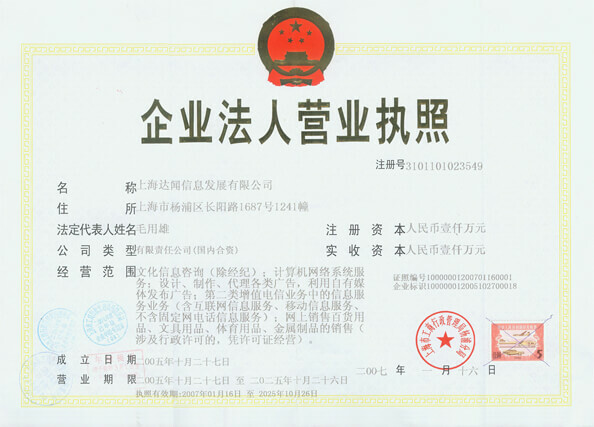 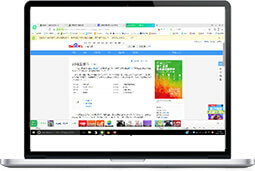 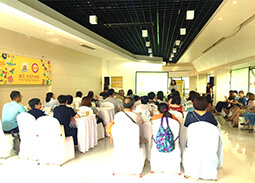 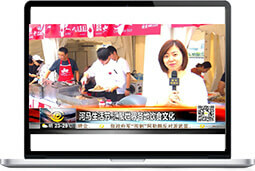 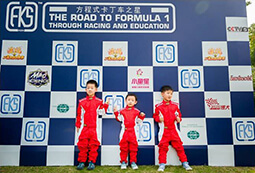 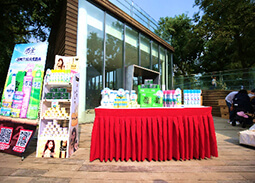 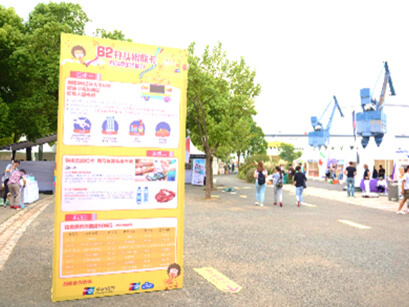 Additionally, average income of visitors are over 30,000CNY (monthly). 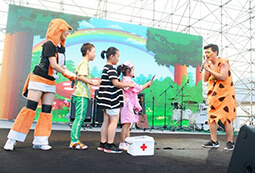 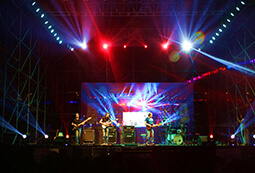 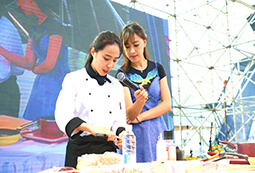 Global exhibitors also bring brilliant cultural performances. 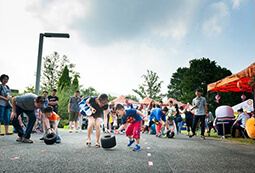 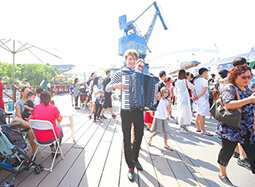 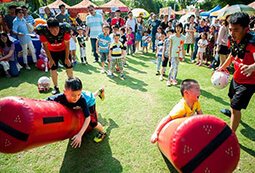 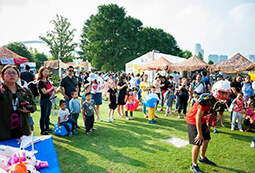 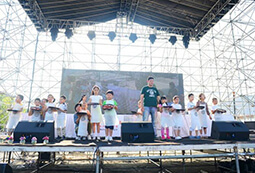 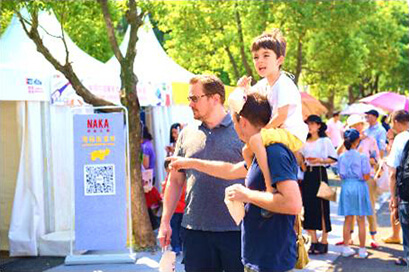 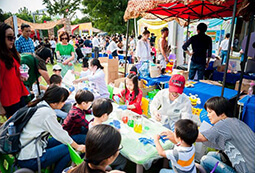 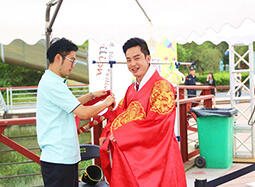 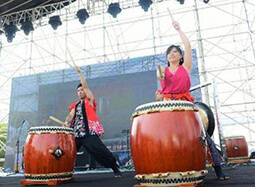 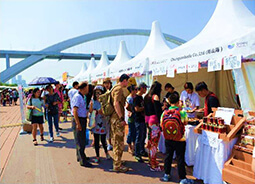 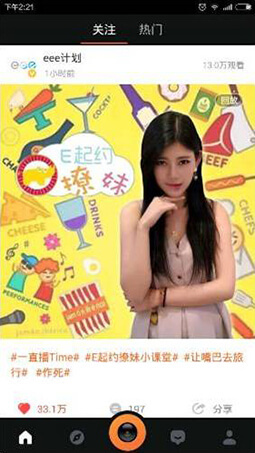 Such as:Japanese Taiko Drum, South Korean national costume try-on ,KPOP performance, Italian Consul General on-site bartending, Australian band performance, French accordion and stilt performance, Spanish Rumba teaching, German wine tasting and other cultural activities. 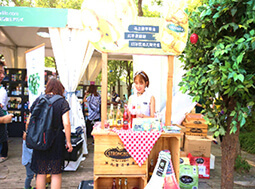 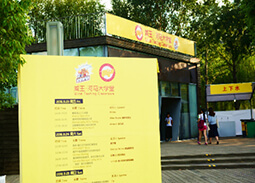 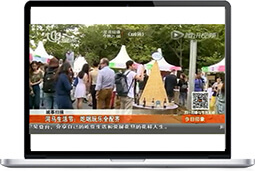 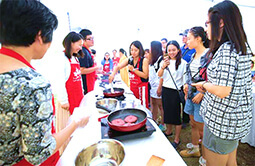 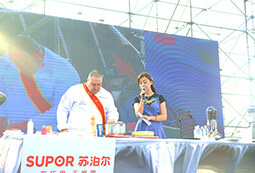 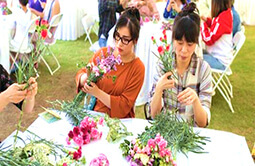 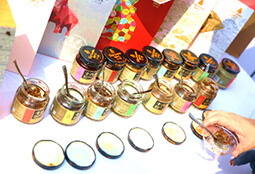 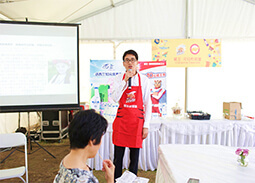 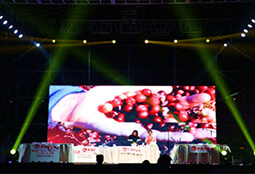 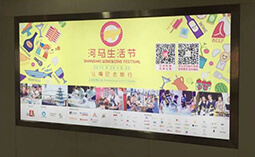 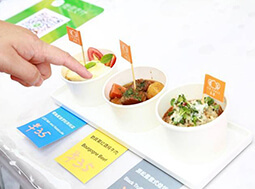 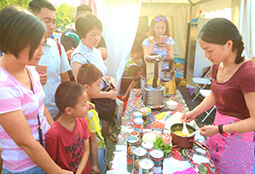 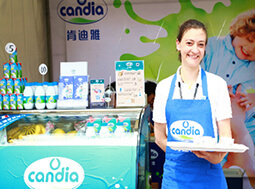 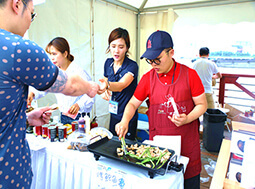 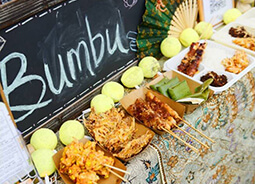 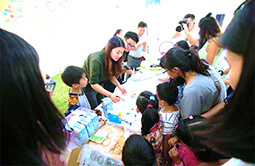 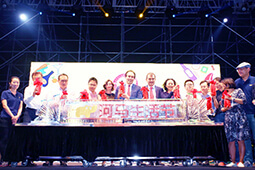 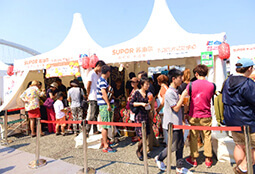 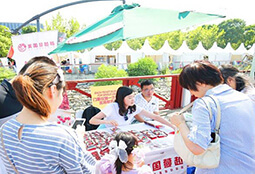 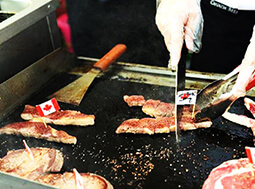 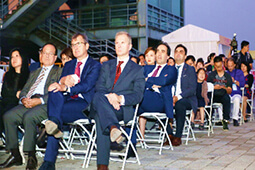 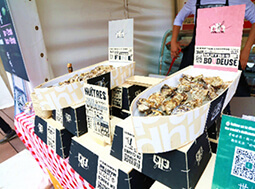 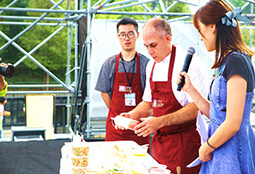 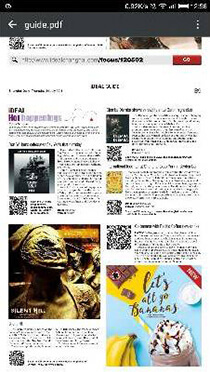 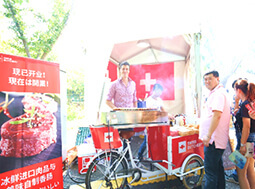 Not only food and wine, but also culture experience could visitors get in SHWD Fest.